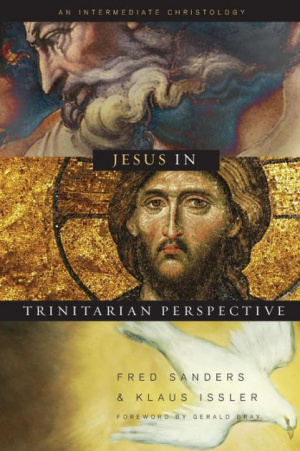 Jesus In Trinitarian Perspective by Fred Sanders; Klaus Issler was published by B & H PUBLISHING GROUP in October 2007. The ISBN for Jesus In Trinitarian Perspective is 9780805444223. Be the first to review Jesus In Trinitarian Perspective! Got a question? No problem! Just click here to ask us about Jesus In Trinitarian Perspective.